A lot of Hudson County residents do not want to see North Bergen’s preschool permanently take away part of Braddock Park’s open space and recreation areas. 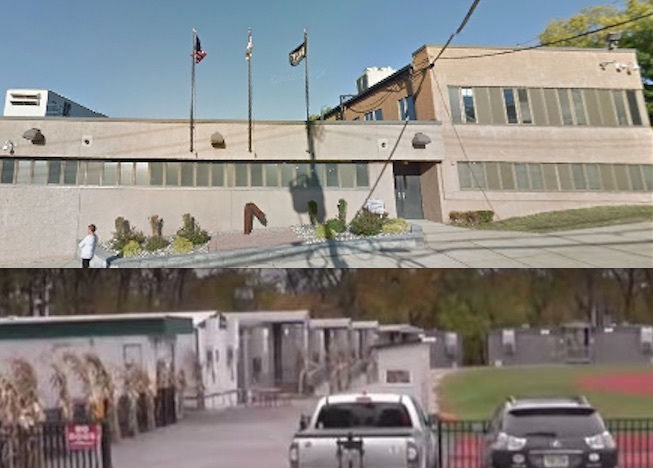 The preschool has violated NJ State Green Acres regulations for 15 years with its 17 trailers parked on what used to be a (real grass) ball field in Braddock Park. For 15 years, children have been going to school in trailers and the time is now to get them into REAL classrooms, where they can go to school with their siblings. This is possible, now that the Hudson County Hi-Tech H.S. will be up for sale. 1- It would free up classrooms in the elementary schools so preschoolers could go to elementary school with their siblings. 2- Overcrowding in the North Bergen H.S. would be reduced. Or instead, the Hi-Tech building could be converted into the preschool. In either case, preschoolers will no longer be in trailers; instead they will be in real schools with the advantages of gyms, auditoriums, libraries, cafeterias, etc. Real schools offer better security and are safer. North Bergen should withdraw its Braddock Park Diversion application and do the right thing for Braddock Park lovers as well as for North Bergen’s students and teachers.